New York City is of America’s most iconic cities, so much so that many famous crooners from Frank Sinatra to Billy Joel have sung about their love for New York. 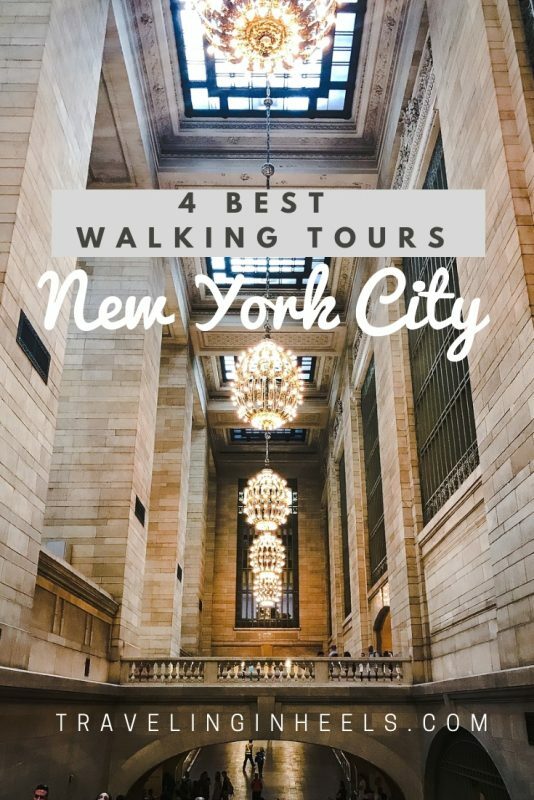 As Frank said, “if you want to wake up in a city that never sleeps,” then one of the best ways to explore the Big Apple is with these 4 best walking tours in New York City with buildings that have stood the test of time. What are your favorite walking tours in New York City? Share with us in the comments below. Where the Hudson River meets the Atlantic Ocean, discover the five boroughs of New York City. From Manhattan to iconic skyscrapers such as the Empire State Building and sprawling Central Park, and of course, Broadway and its neon-lit sidewalks of Times Square. 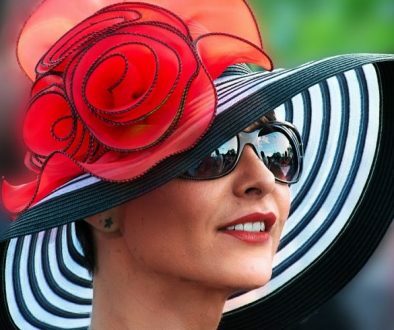 Many retirees agree that life begins after 50. That’s because you now have all the time in the world to explore new places and discover new things. 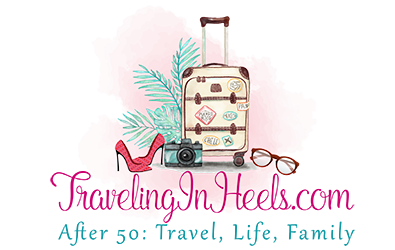 While traveling is healthy for the heart and soul, Traveling in Heels also iterated the importance of maintaining physical health for tourists over 50. A smart idea would be to kill two birds with one stone by incorporating fitness activities when you travel. If your wanderlust takes you to the Big Apple, you can opt for walking tours. 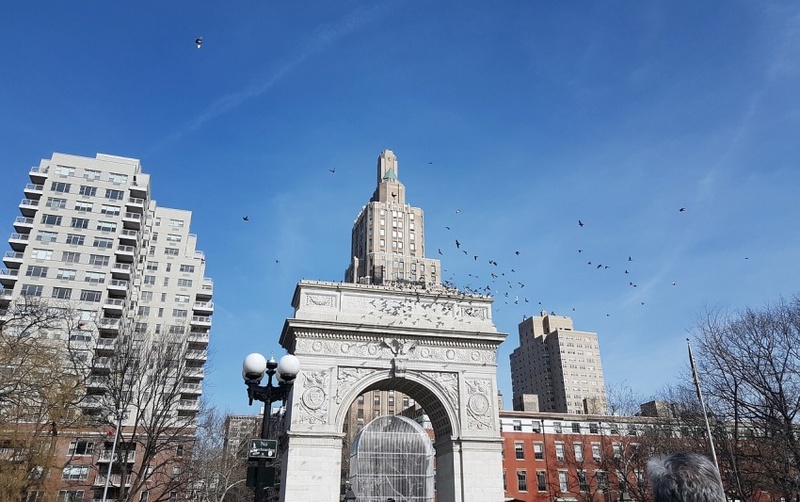 Not only does walking come with its own set of health benefits, but New York City also offers many structural wonders to admire along the way. Each neighborhood is also unique, which means you can take multiple walking tours and still be able to discover something new. Our writer, Debra S. Anthony, suggests some of the landmarks you’ll see when taking these best walking tours in New York City, showcasing buildings that have stood the test of time. 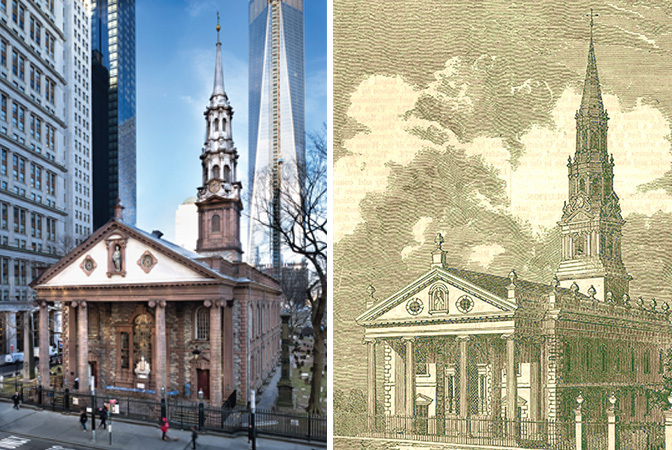 One of the oldest structures in all of Manhattan, St. Paul’s Chapel sits under the looming shadows of the Financial District’s skyscrapers. The chapel was built way back in 1766 and has functioned as a church ever since. If you ever want to see this Georgian architectural marvel, you can take Ground Zero walking tours. The Chapel is located near what was once the World Trade Center. 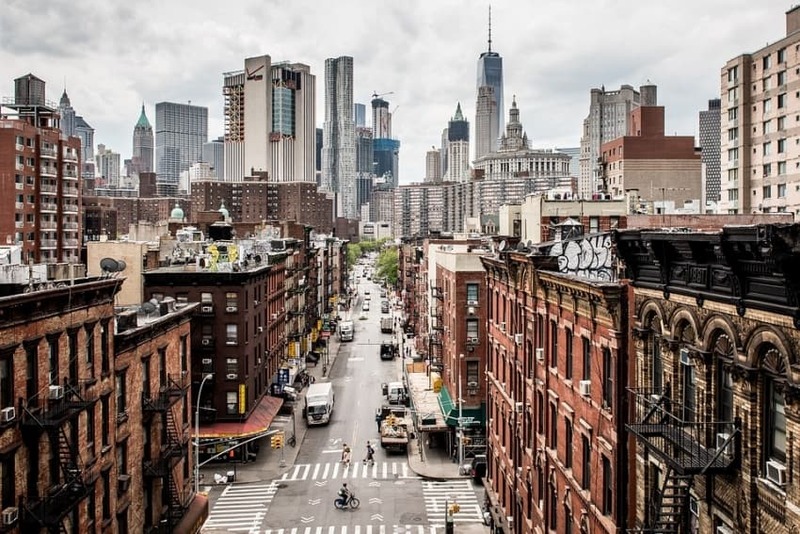 A section of the Lower East Side still exudes the old New York vibe, which is why it makes for a great walking tour as well. 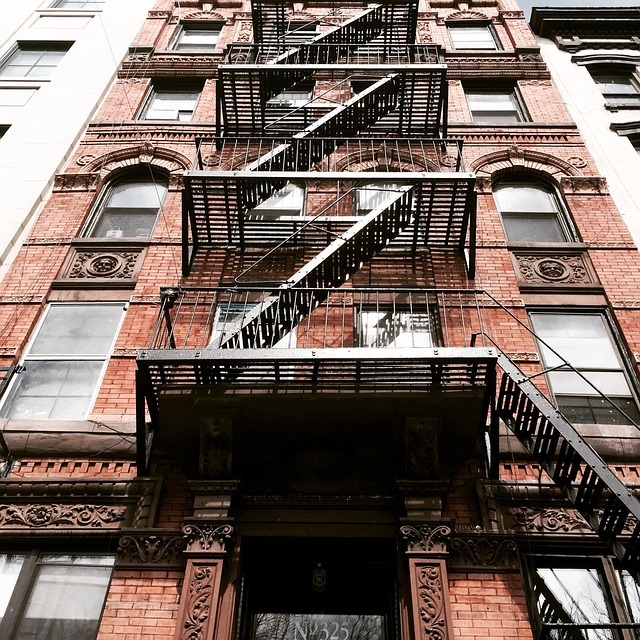 Visit the Tenement Museum or shop at the Essex Street Market to experience more of the city’s rich past. The buildings in this area may be very old, but the city makes sure to maintain them with certain rules and regulations in place. For instance, the “New Law” was passed in order to improve living conditions in the neighborhood. It required tenements to have large courtyards as a way to improve on the Old Law’s small airshaft requirements. Yoreevo’s article on the city’s Local Law 10 also sheds light on how NYC’s building facades are required to undergo inspection every five years. 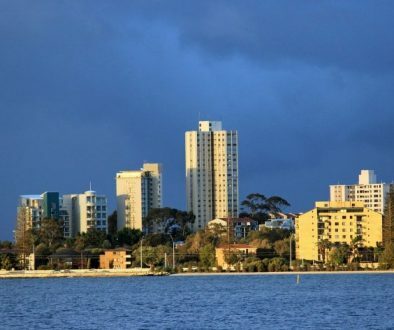 These laws may be old, but they are partly responsible for keeping the city as beautiful as we see it on the television. The Lower East Side, in particular, keeps its timeless urban look well-preserved through local preservation and maintenance efforts like the aforementioned. And despite how old some of these buildings may be, their facades still look as picturesque as ever. Minetta Street is a quiet block in Greenwich Village that you can stroll along to get away from the city’s large crowds. 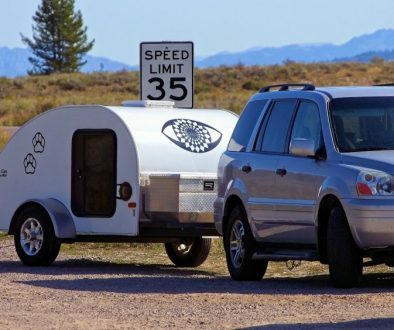 Its picturesque 19th-century architecture, trees, and its variety of restaurants and little hotels make for a unique and peaceful experience. This is also the street where the legendary Bob Dylan wrote the Grammy-winning Blowin’ the Wind. The exact place, which was once called the Fat Black Pussycat, is now a restaurant called Pepito’s. 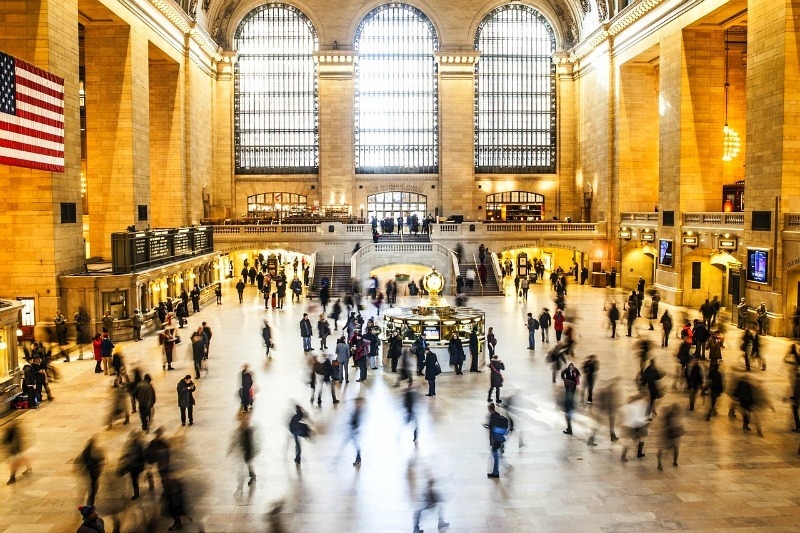 Grand Central Station may not be a building, but its historical significance does merit a tour. It is actually one of the US National Historic Landmarks and is thus also one of the most visited tourist attractions in NYC. Its majestic space includes 44 platforms and more than 100 rail yards, but it wasn’t always so efficient. Back then, the station struggled to meet the demands of commuting in the 20th century. Its rail tunnels were not enough to handle the increasing traffic, and there was also a lack of signaling technology and electric rail lines. That’s when the city hired an architect to transform the now iconic landmark — which is, incidentally, also how it earned its trademark three arches. The Grand Central Partnership offers a free tour of the station and the surrounding neighborhood. With this tour, you also get to see other landmarks like the Chrysler Building and Pershing Square. The tour is held at noon every Friday and provides a lot of insights into NYC’s history.